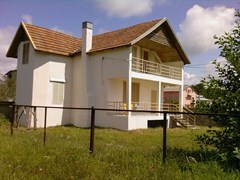 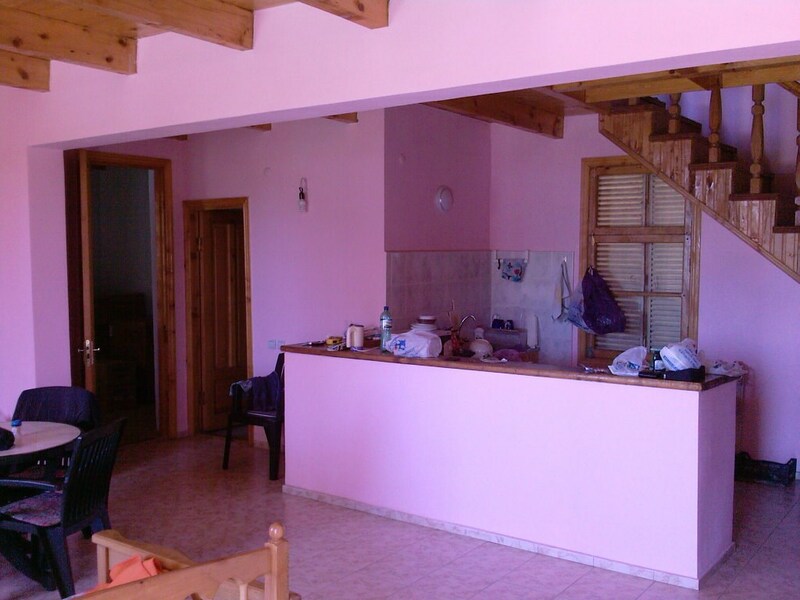 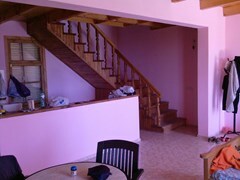 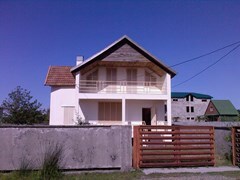 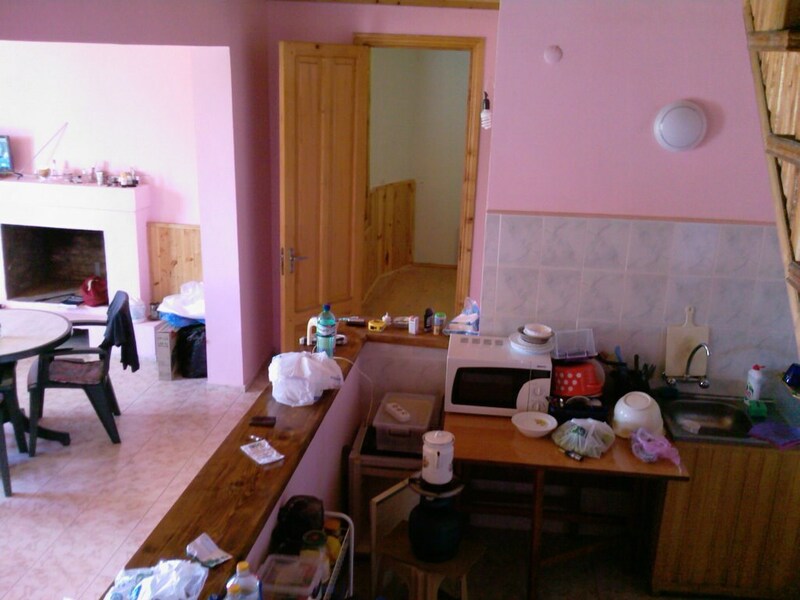 A 2 storey house in Grigoleti. 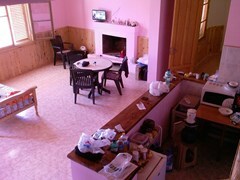 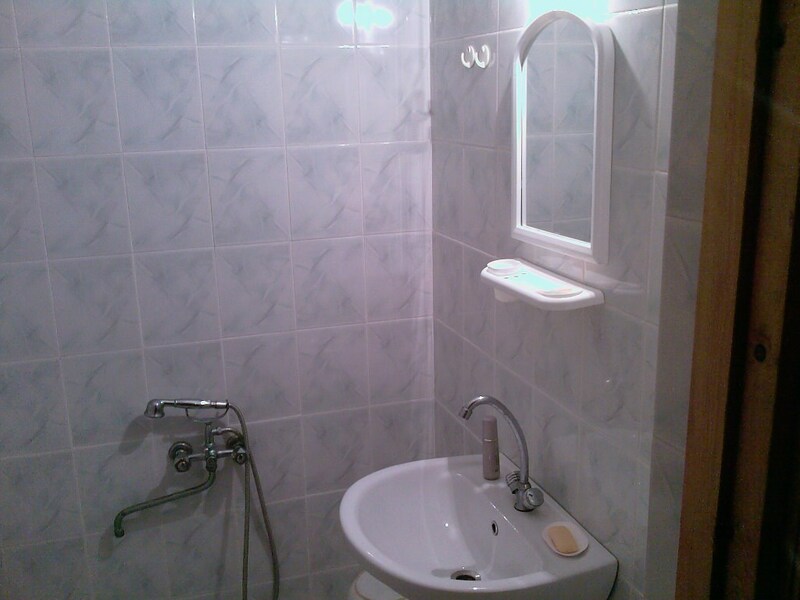 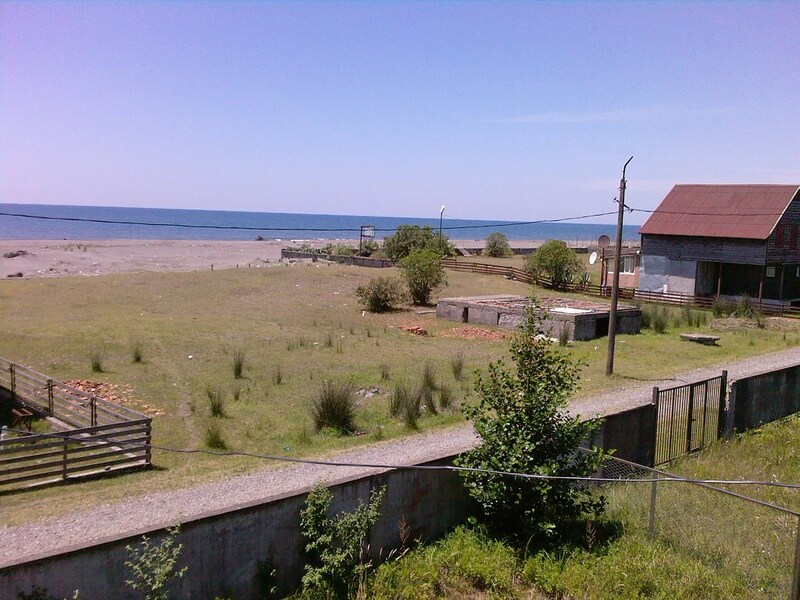 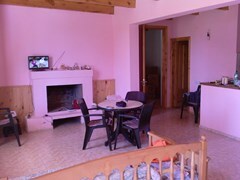 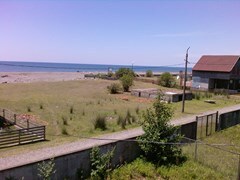 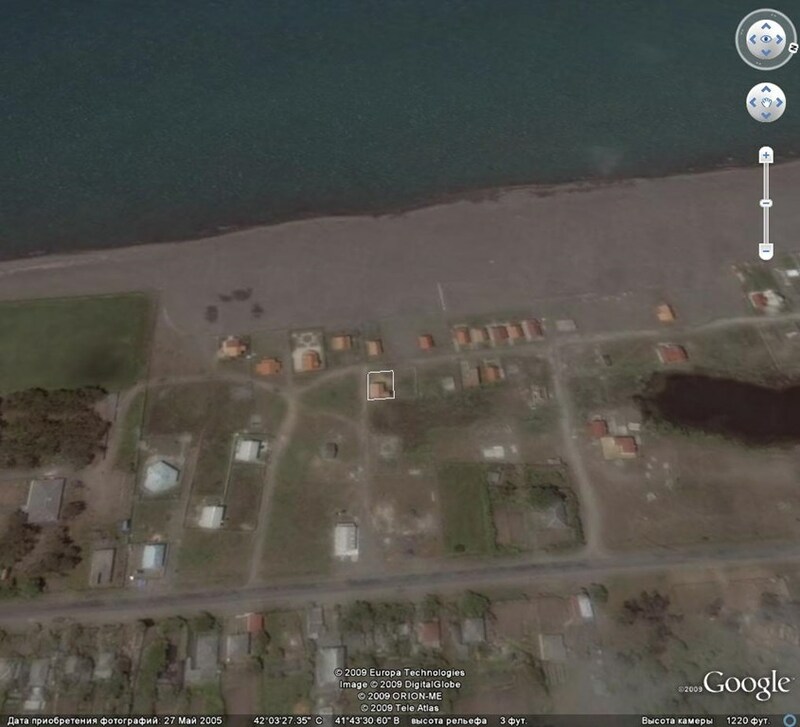 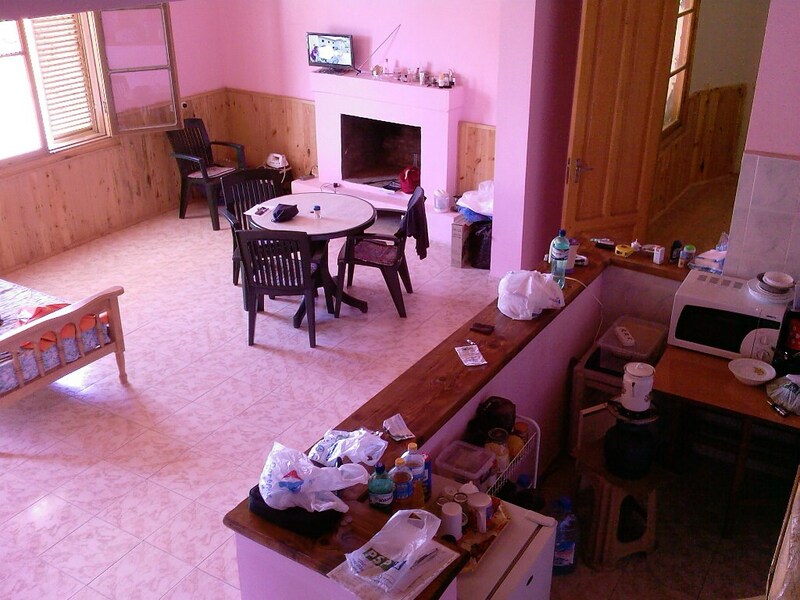 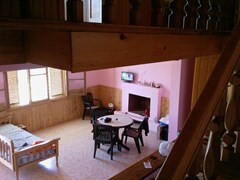 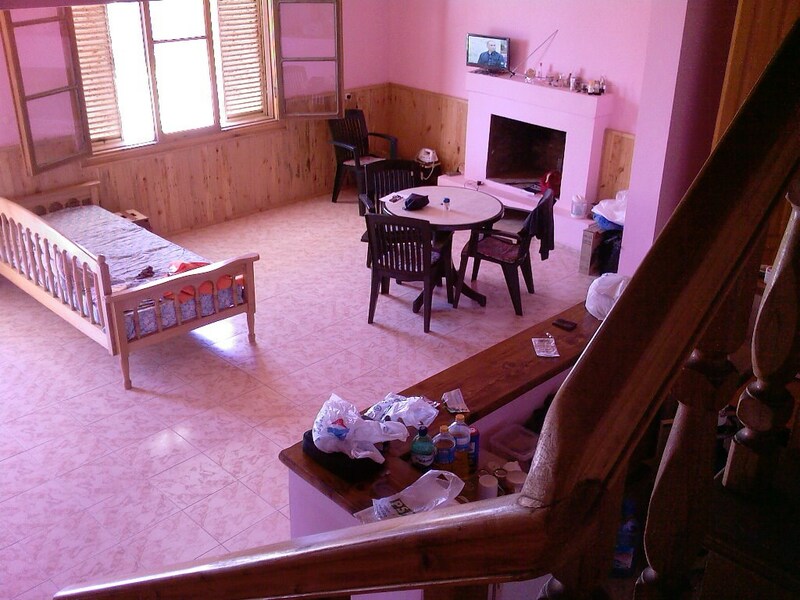 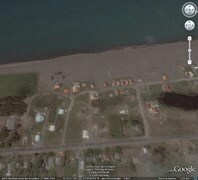 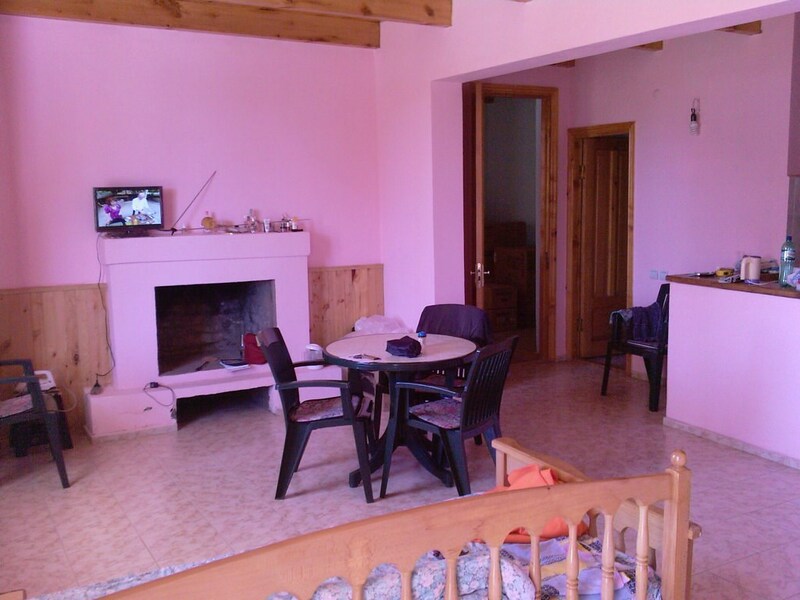 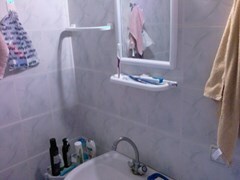 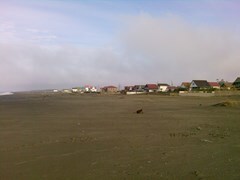 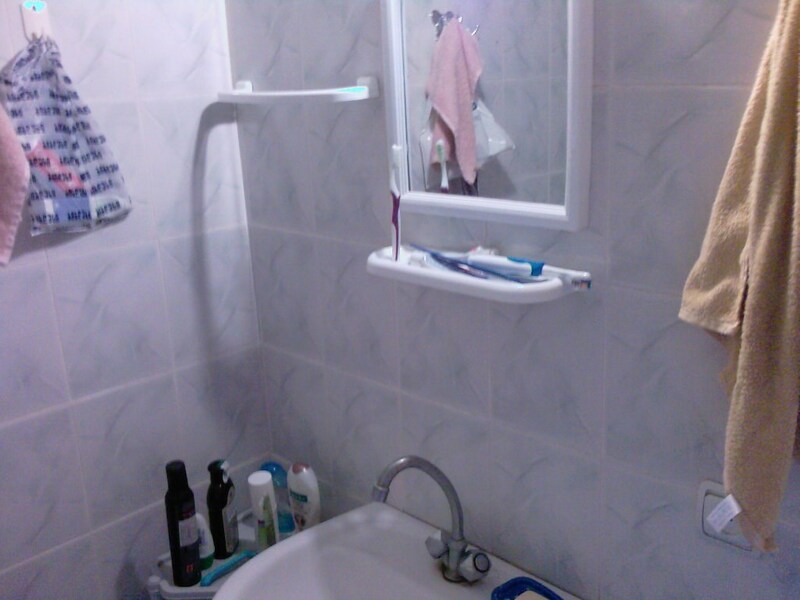 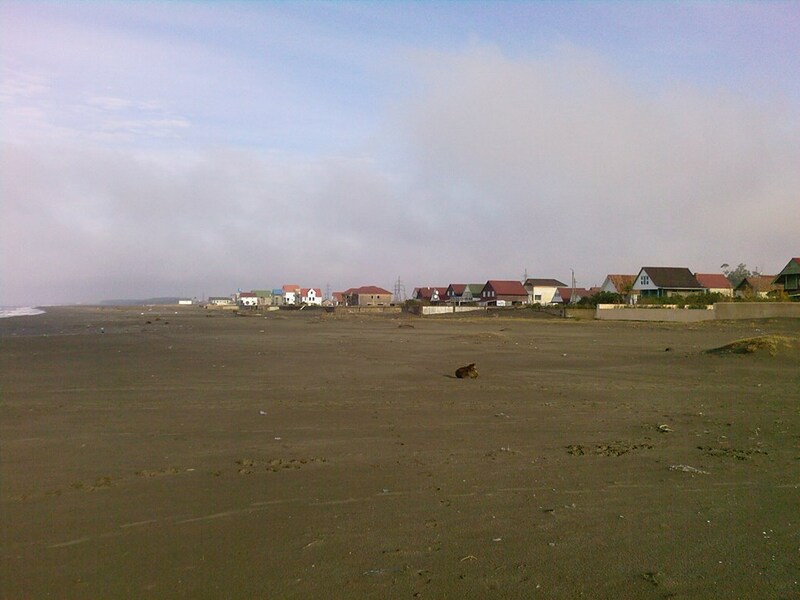 It is located 50 meters from the beach. 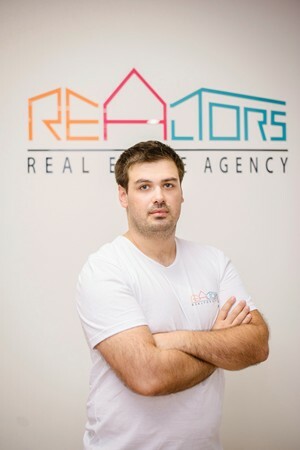 Lot size is 300 sq.m. and living area is 150 sq.m. There are 2 rooms on the first floor, kitchen, bathroom and a patio with sea view. 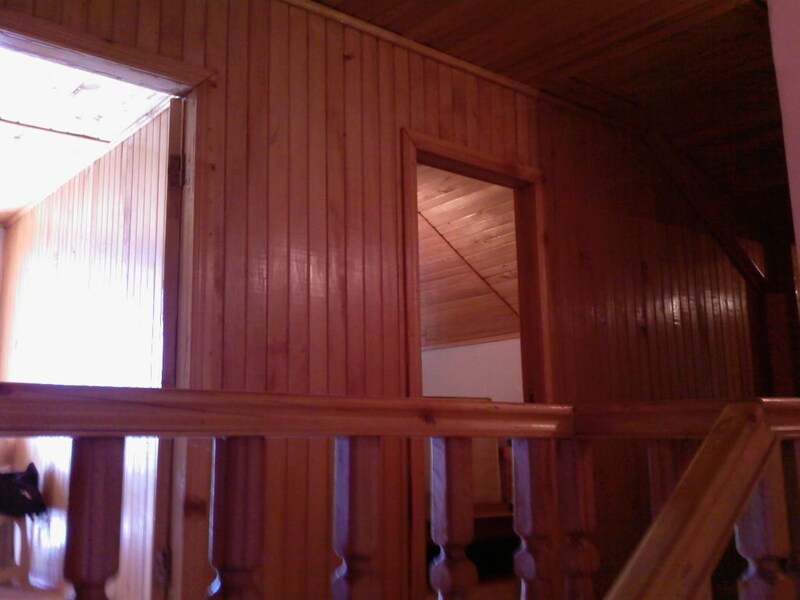 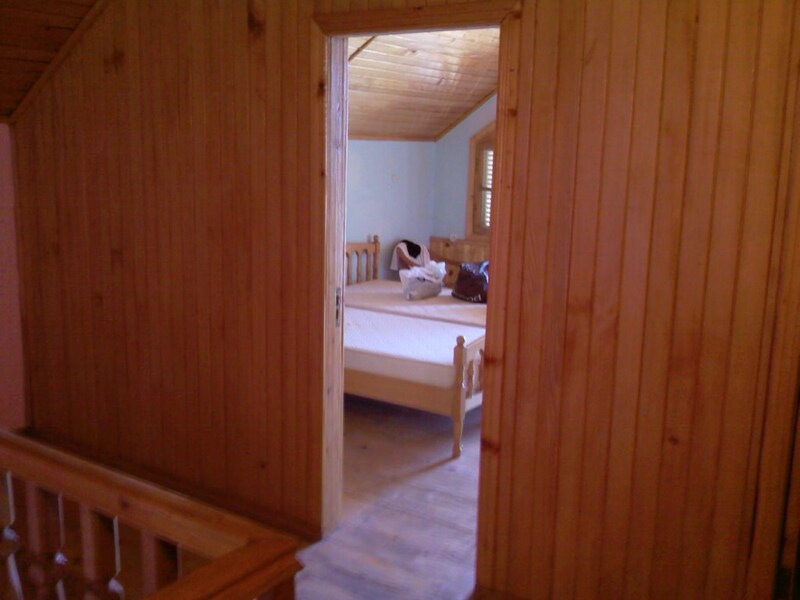 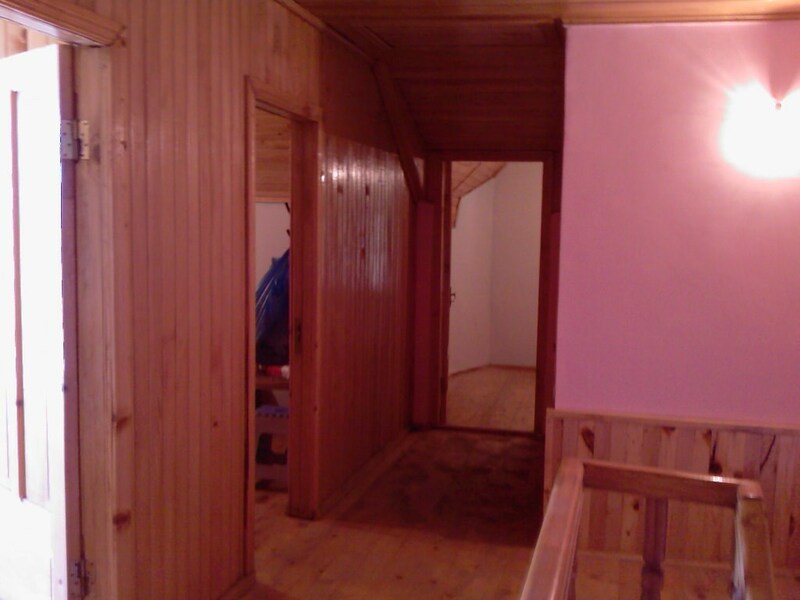 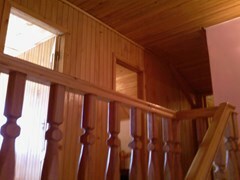 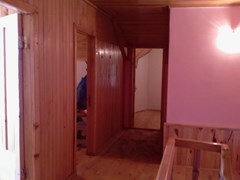 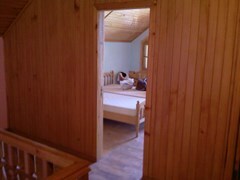 On the second floor there are 3 rooms, and bathroom.